This entry was posted on March 27, 2014 by feralzach. It was filed under Uncategorized and was tagged with Aquila chrysaetos, california, golden eagle, grant park, santa clara county. 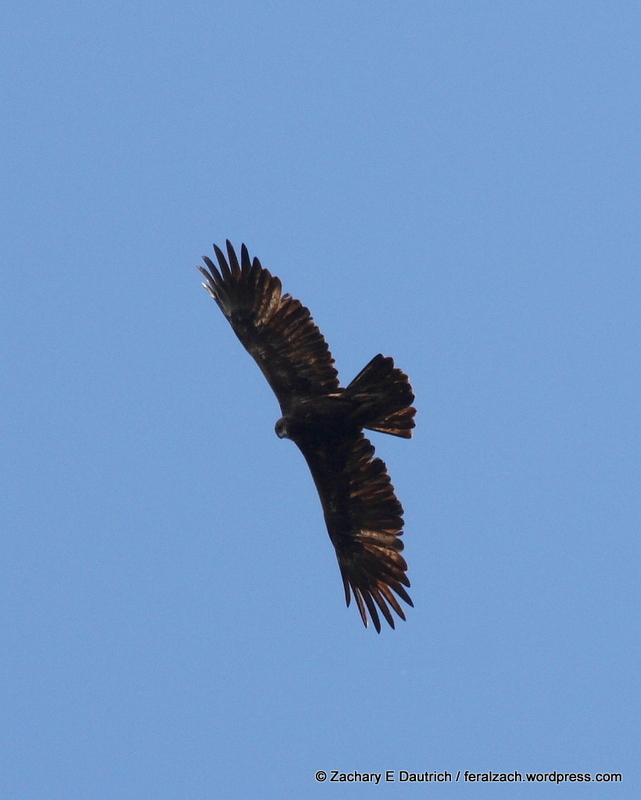 Great Reference photo for Golden Eagle soaring wing profile style. Zach Dautrich putting in the work. Nice Zachary. I thought big bird was yellow?